Discover the finest natural treatments in a serene water garden. 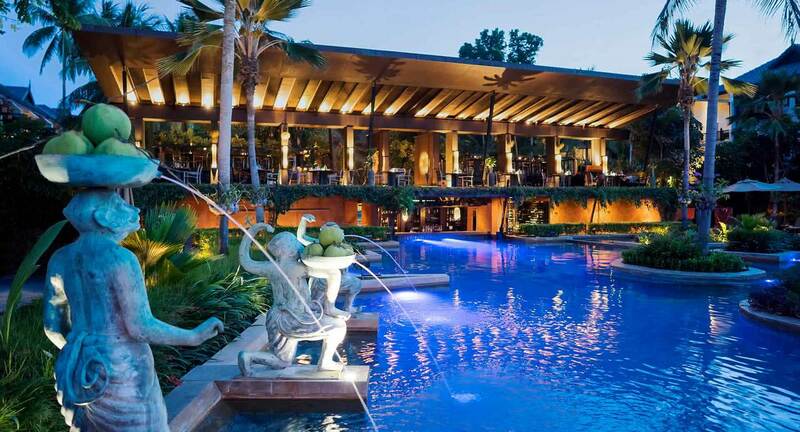 Experience award-wining spa journeys in the soothing sanctuary of Anantara Spa. Replenishing therapies take place in beautiful glass walled rooms that overlook verdant water gardens filled with blooming lotus flowers. 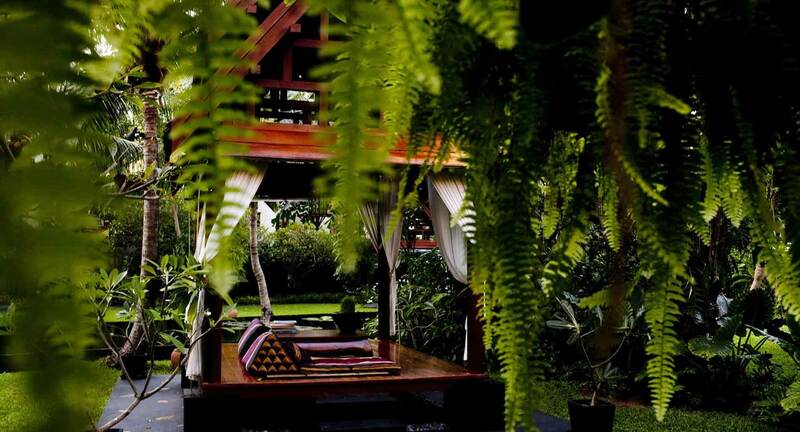 Infusions of local herbs and plants unleash natural healing through refreshing treatments inspired by Thai culture.